Juvenile idiopathic arthritis (JIA) is an inflammatory disorder that often begins with swollen, warm and painful joints. In patients with JIA, their joints tend to “flare” up with inflammation and then subside. These flares cause aching joints on one or both sides of the body. 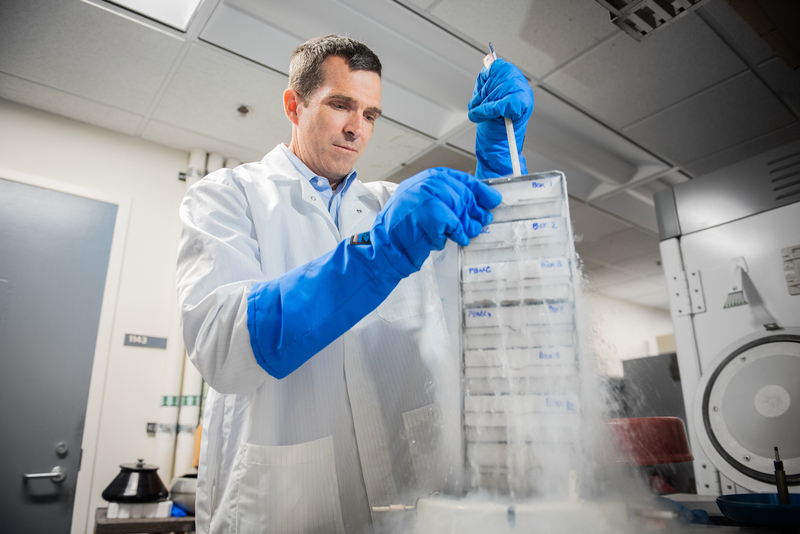 “I treat a lot of children whose arthritis is difficult to control,” says Michael Waterfield, MD, PhD, an Assistant Professor at the University of California, San Francisco and current ANRF Scholar. “While we have many new drugs, we have not cured the disease and we do not understand why one child will respond to treatment and another will not,” says Dr. Waterfield. Nearly 300,000 children in the United States suffer from some form of arthritis. The unpredictable disorder can strike suddenly and then go away forever — or it can persist for months, years or often for life. The “autoimmune” form of arthritis can lead to aggressive inflammation in children, resulting in impaired growth and joint problems. In about half of the reported cases of juvenile arthritis, the disease lasts a lifetime. When under attack from disease-causing microbes, the body unleashes a storm of T-cell defenders to protect the body from infection. One type of T-cell — the “T-helper 17 (Th17) cell” — fights fungal infections, but also turns up in large numbers in autoimmune diseases. Inhibitors of Th17 cells are increasingly used as therapy for multiple autoimmune diseases such as psoriasis and ankylosing spondylitis. 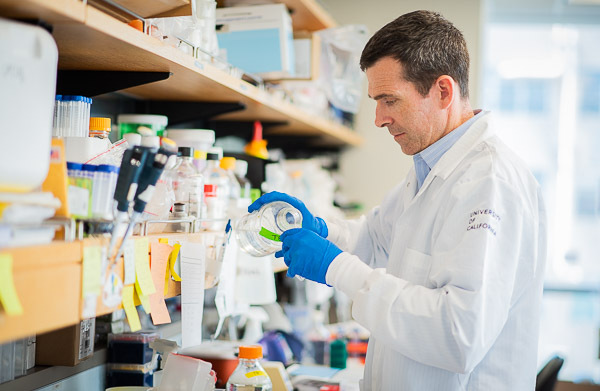 With funding from the Arthritis National Research Foundation, Dr. Waterfield’s lab is studying how Th17 cells fuel inflammation. Utilizing a novel knockout mouse strain for the activating transcription factor 7 interacting protein (ATF7ip), we discovered that ATF7ip is critical for the development of Th17 cells. Studies outlined in the grant will further dissect the mechanism ATF7ip uses to promote Th17 cell generation. These studies may pave the way for inhibitors of ATF7ip eventually being used as an inflammation inhibiting therapy for autoimmune disease. 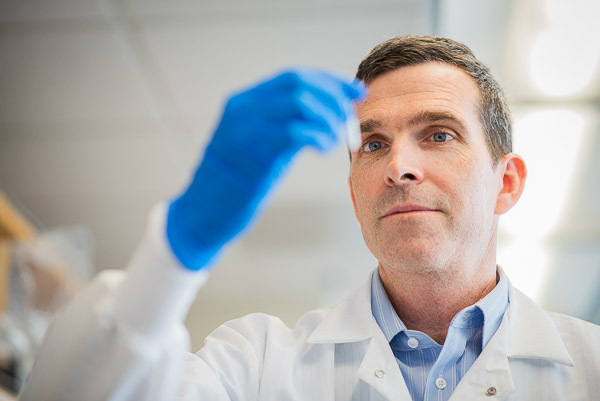 Support more research like that of Dr. Waterfield’s by making a donation to ANRF today!